"When I have pointed out one corner of a square to anyone and he does not come back with the other three, I will not point it out to him a second time." Far different from their previous mobile game Jumpy Jack. 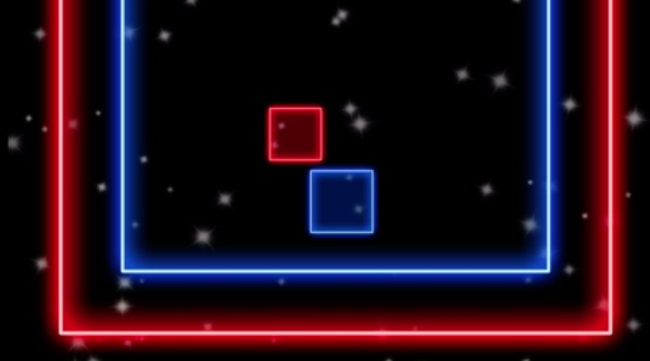 Red Bit Escape helps you escape the Flappy clones, even if it's for a few seconds.